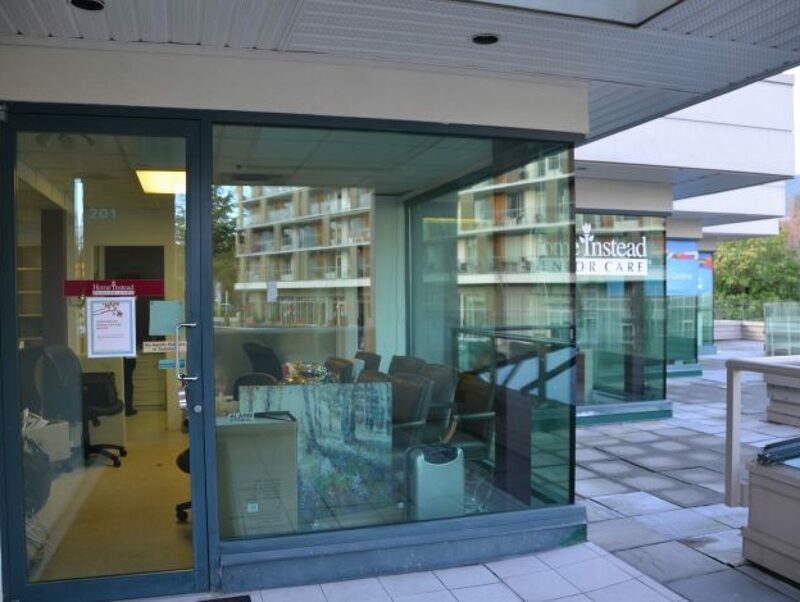 3 private offices with tremendous light through multiple glass windows for sublease with a large outside deck and open plan area. 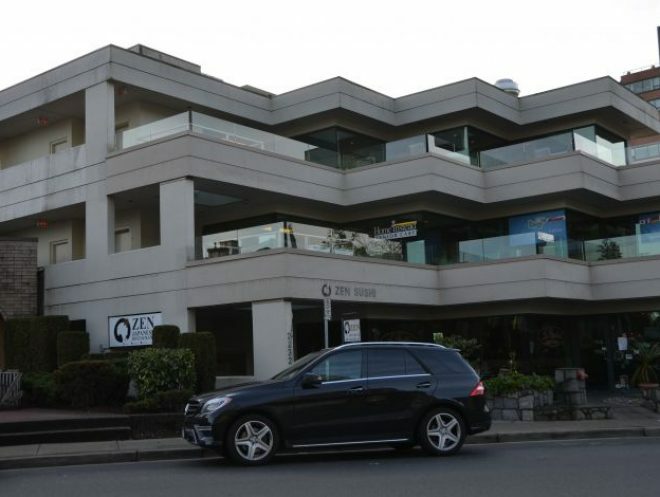 Office includes 1 private underground parking stall and unlimited parking at the back and street parking in front is readily available throughout the day. Second floor West Vancouver office located at Marine Drive and 22nd Street. 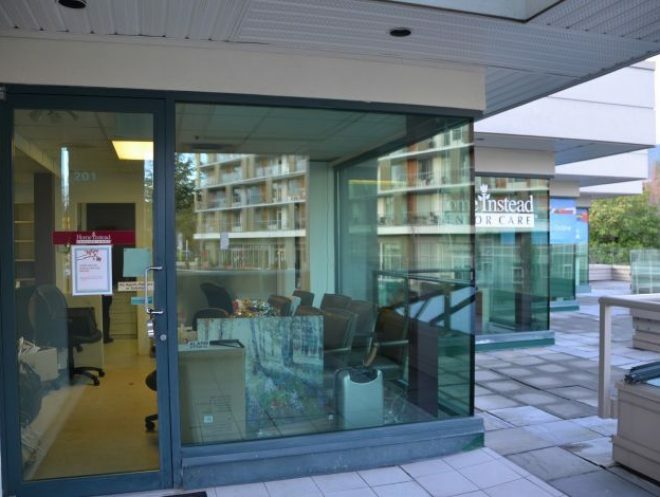 The location is across the street from the West Vancouver Recreation Centre and numerous restaurants and coffee shops.